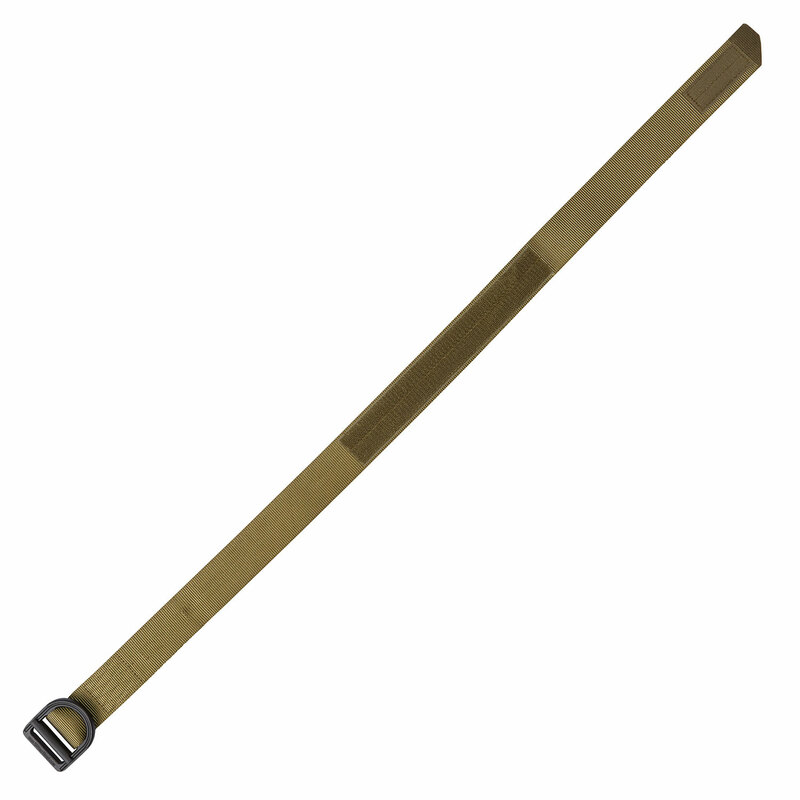 The 1-3/4 " 5.11 Operator Belt provides law enforcement, military and fire professionals with a high quality and secure belt for use in almost any environment. 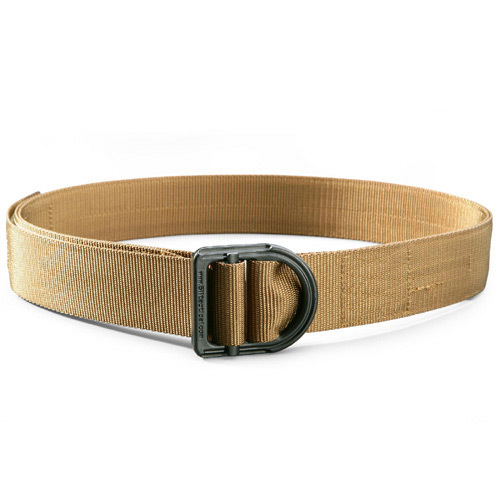 The 5.11 Operator Belt has a solid stainless steel, low profile buckle that has a 6000lb rating. With a quick click of a carabineer, the 5.11 Operator Belt can be used for support in extreme emergency climbing situations (only to be used in emergencies, the operator belt is not designed as a climbing harness). 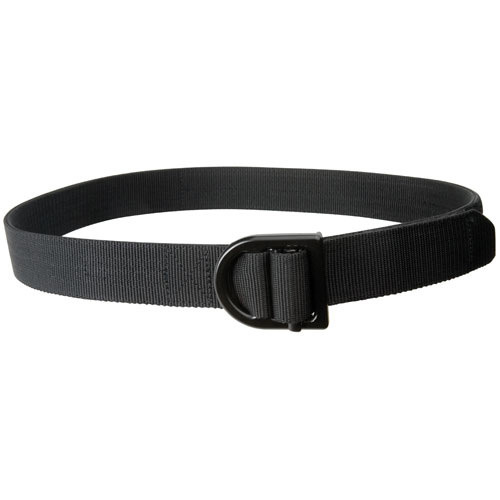 The durable nylon webbing locks securely in the belt buckle and is additionally locked with a Velcro locking system. 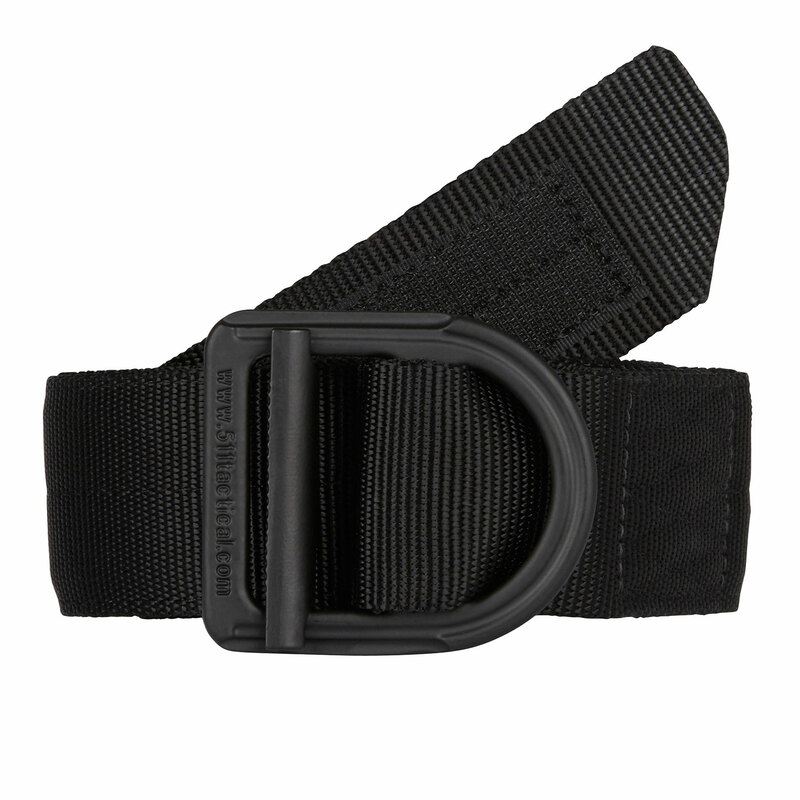 The operator belt can accommodate most off duty holsters and will not lose its shape even after repeated use. 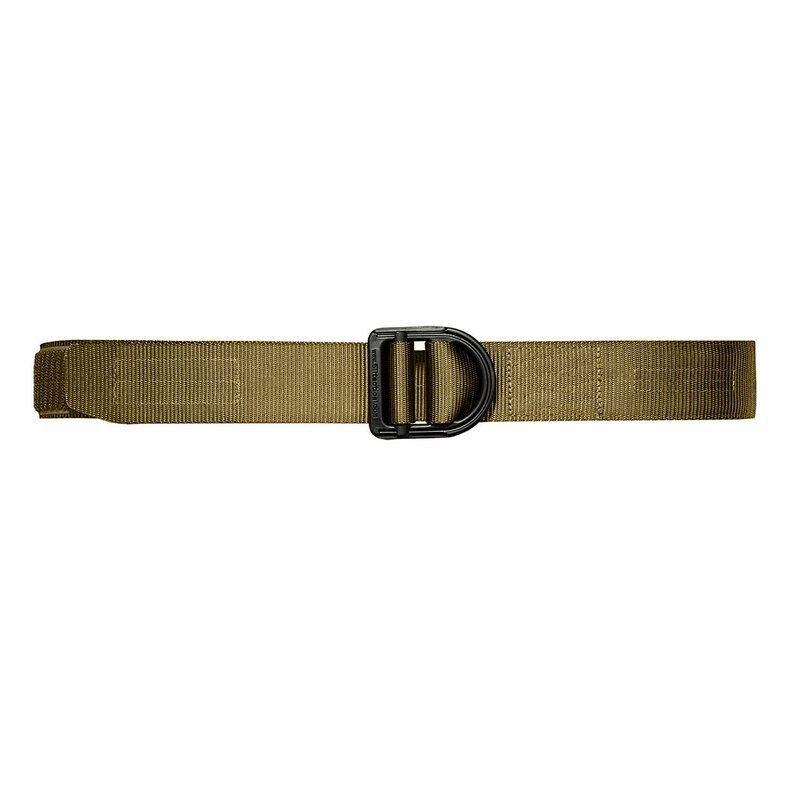 The 5.11 Operator Belt can also accommodate a variety of other gear as needed. 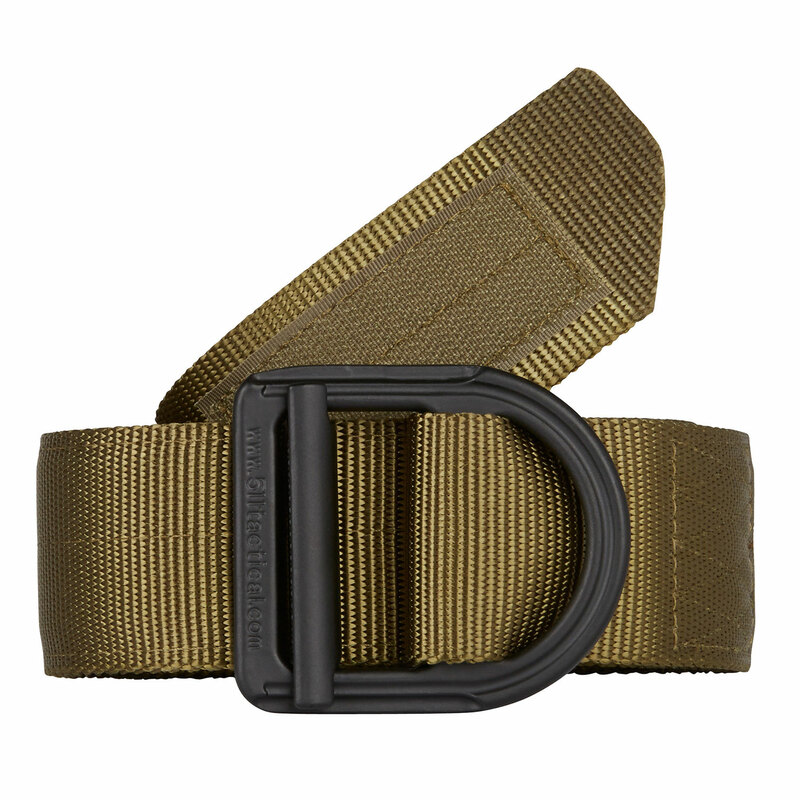 Quality, durability, and a low price make the 5.11 Operator Belt a super value.